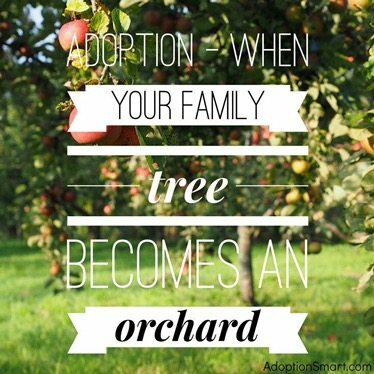 Are you an adoptive parent, work in the field of adoption or are considering adoption? 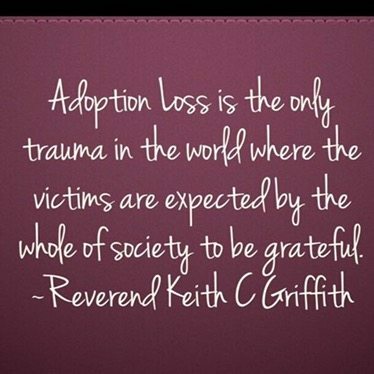 Here are 25 inspiring adoption quotes to encourage you. 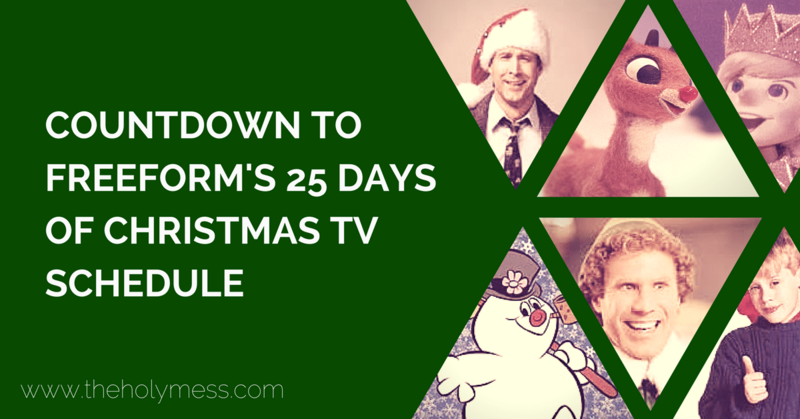 Adpotion is a beautiful process, but it can also be incredibly difficult. 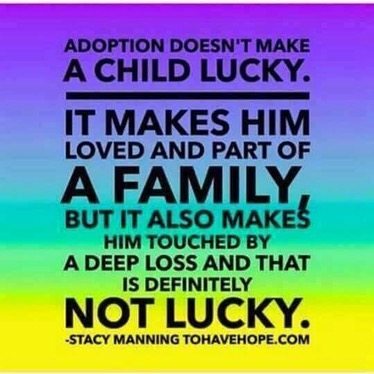 Would-be adoptive parents wait for years (often suffering heart-break along the way) as they wait for a child to call their own. 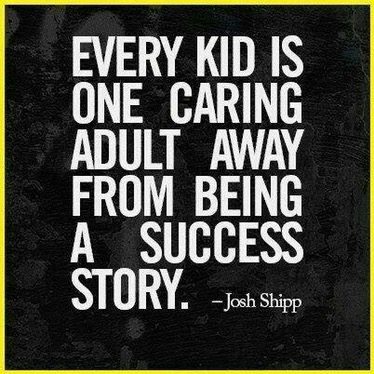 Foster parents who adopt children from the foster care system discover early trauma often leads to life-long behaviors and challenges. 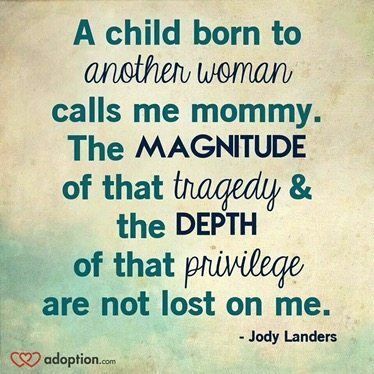 Birth mothers continue to mourn the loss of a child they gave life but don’t see on a regular basis. 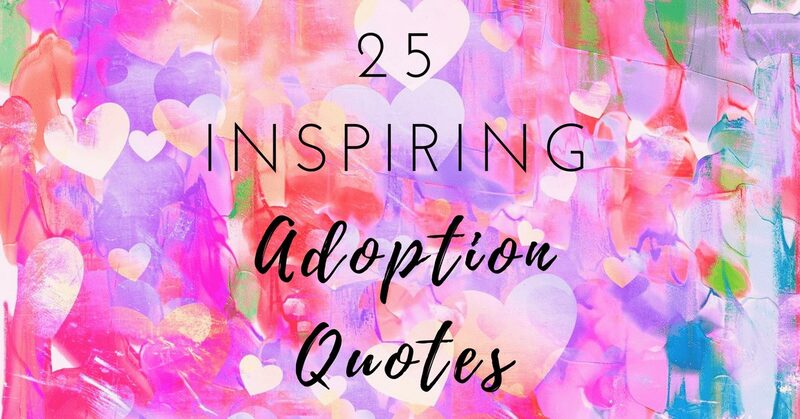 Use these 25 best adoption quotes to inspire and encourage you that while the process is not always picture-perfect, it’s worth the heartache. 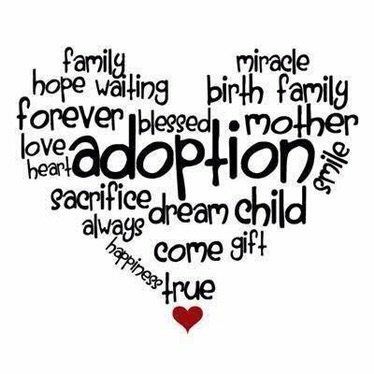 Adopt. 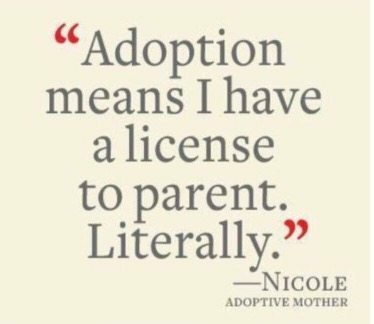 If you can’t adopt, foster. 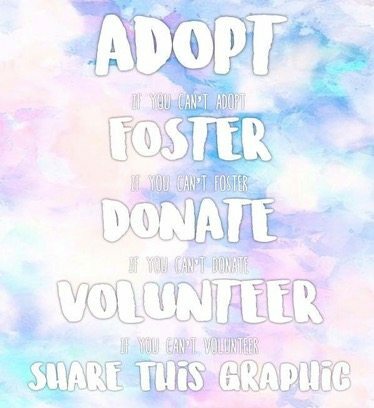 If you can’t foster, donate. 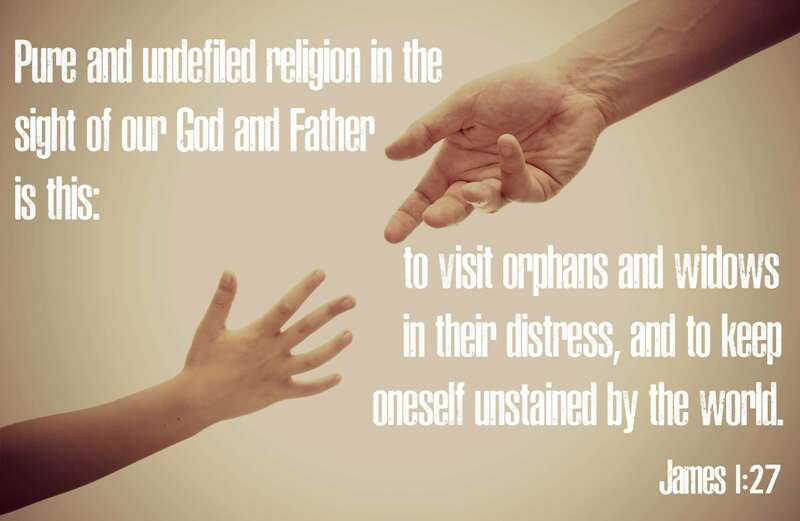 If you can’t donate, volunteer. 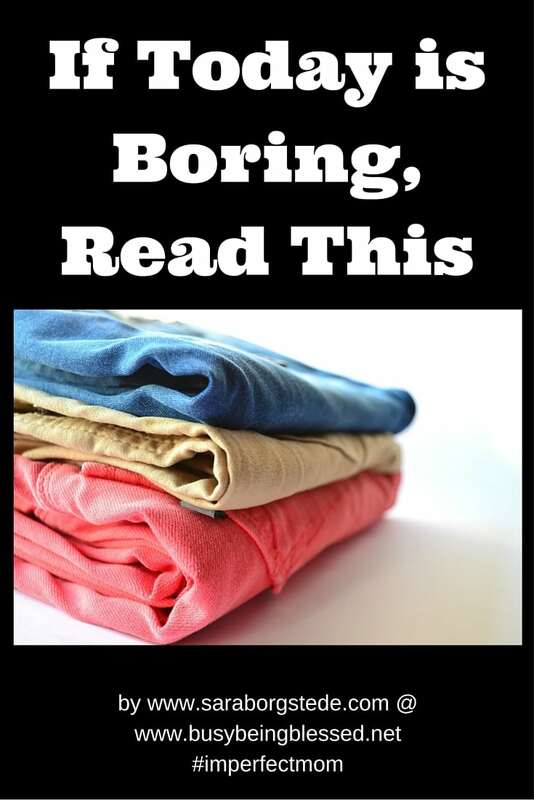 If you can’t volunteer, share. 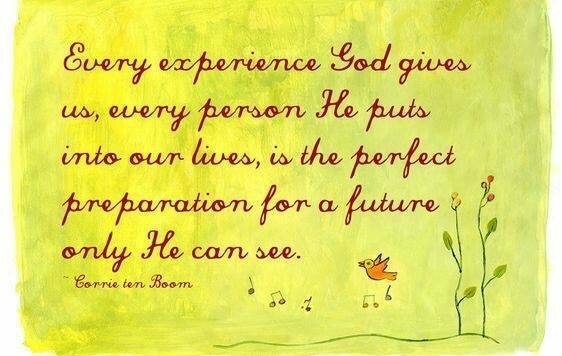 Every experience God gives us, every person He puts in our lives, is the perfect preparation for a future only He can see. 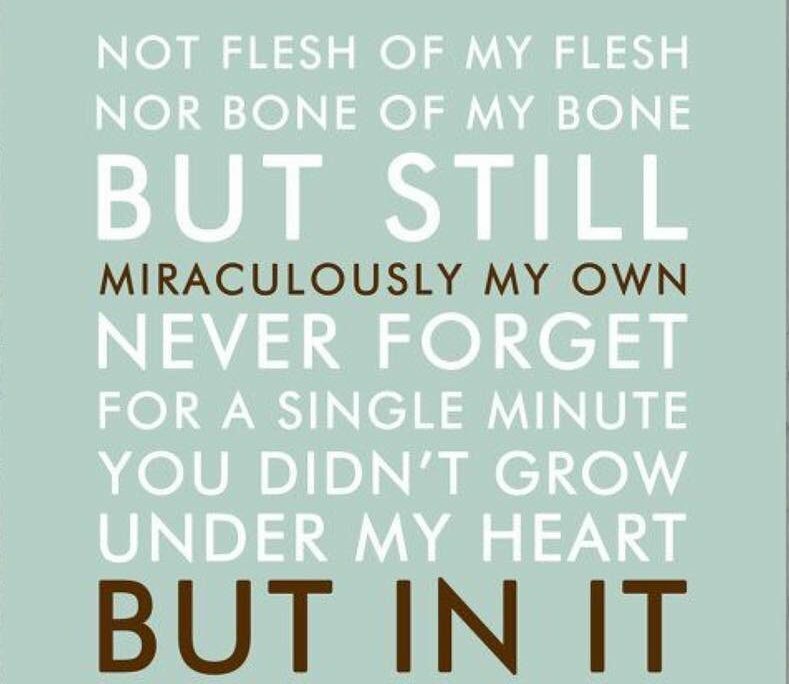 But still miracously my own. 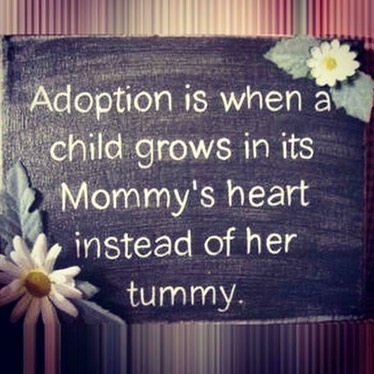 Adoption is when a child grows in its Mommy’s heart instead of her tummy. 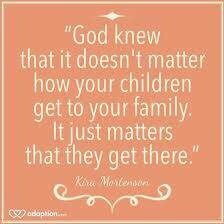 God knew that it doesn’t matter how your children get to your family. 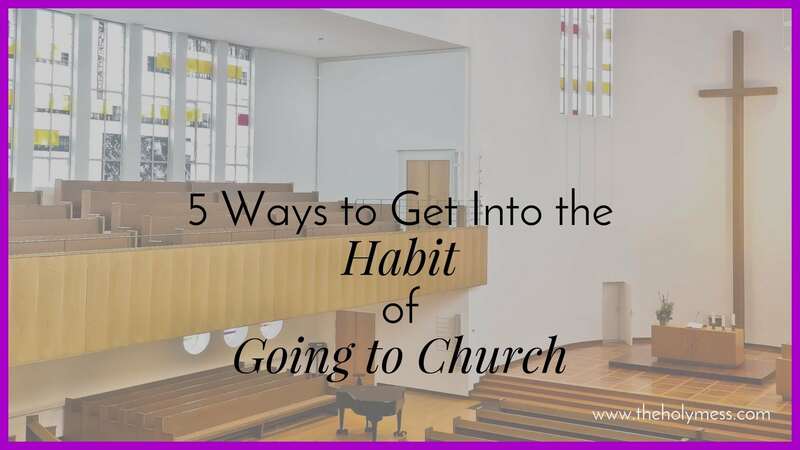 It just matters that they get there. 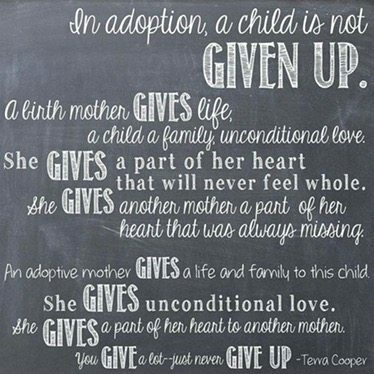 In adoption, a child is not given up. 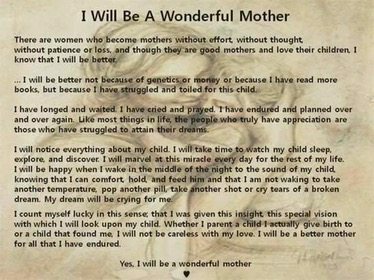 A birth mother gives life, a child, a family, unconditional love. 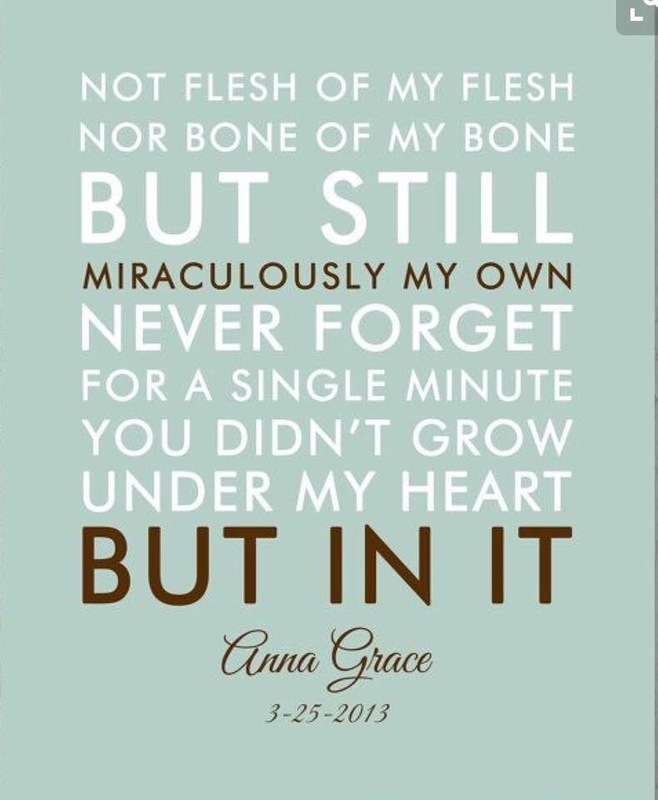 She gives a part of her heart that will never feel whole. 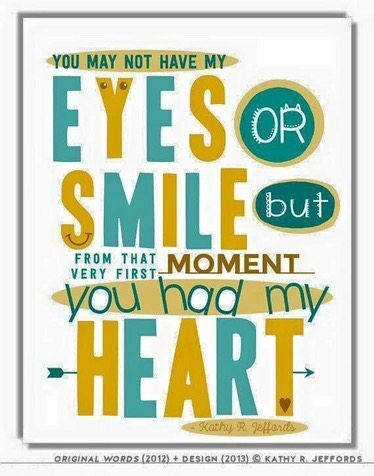 She gives another mother a part of her heart that was always missing. 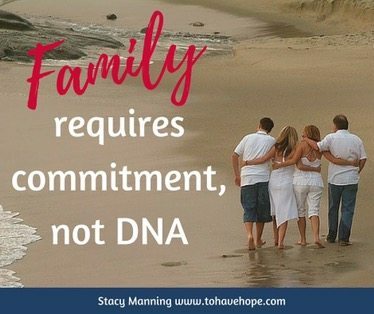 Family requires commitment, not DNA. At long last … welcome home! Your birth mother chose your first name. 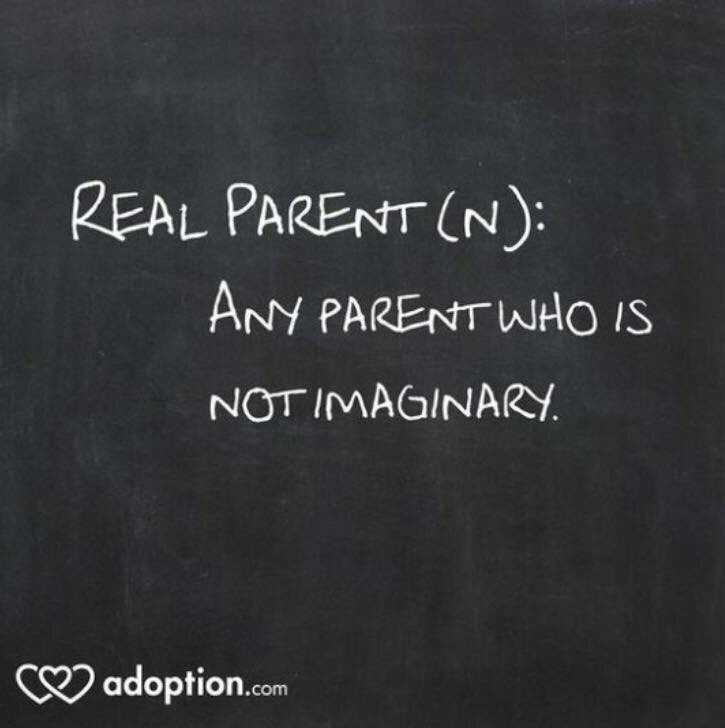 We chose your middle name. 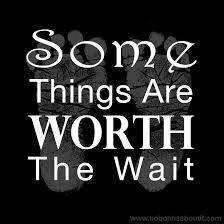 God chose your last name. 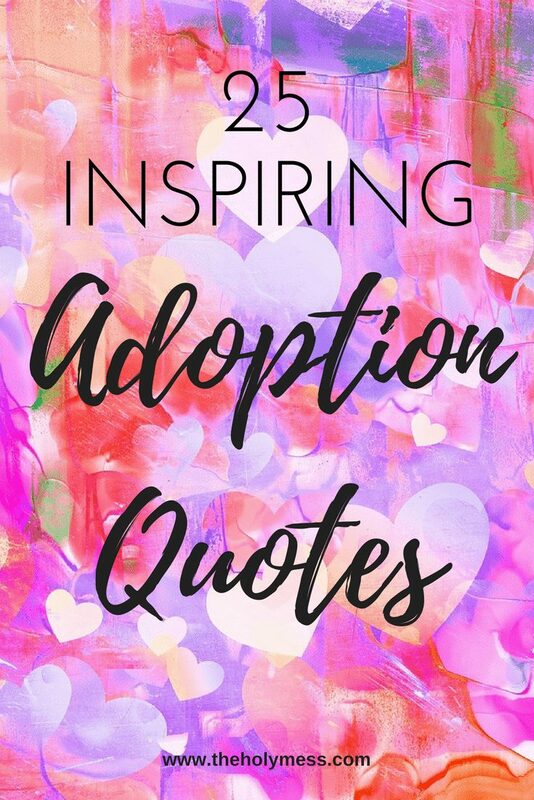 Do you have a favorite adoption quote? 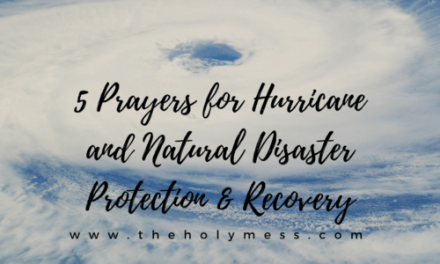 Please share it below.